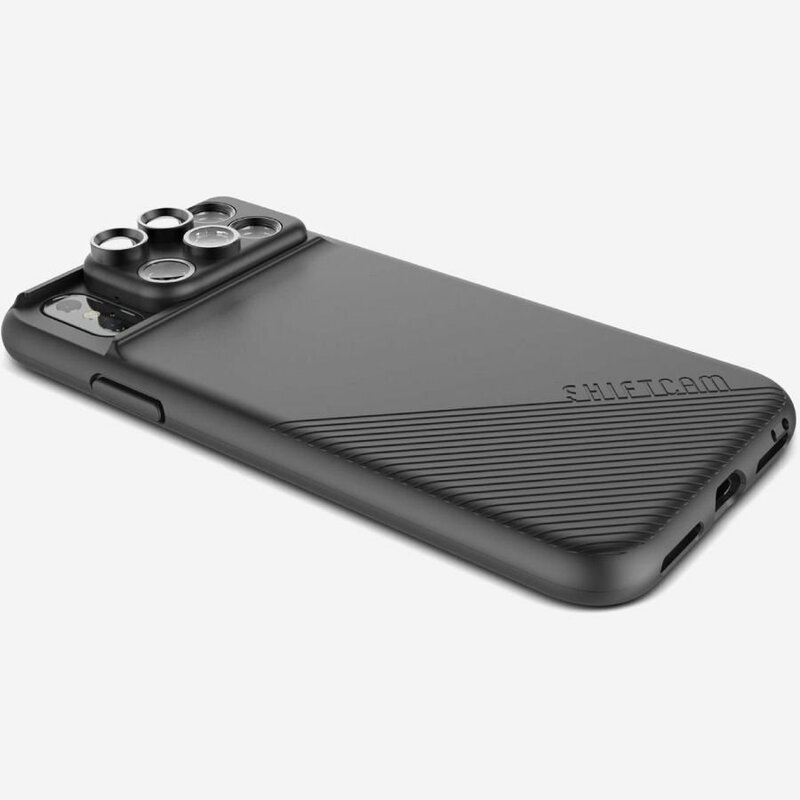 Get the most out of the dual lenses on your iPhone 7 Plus with the ShiftCam Camera Lens Case. 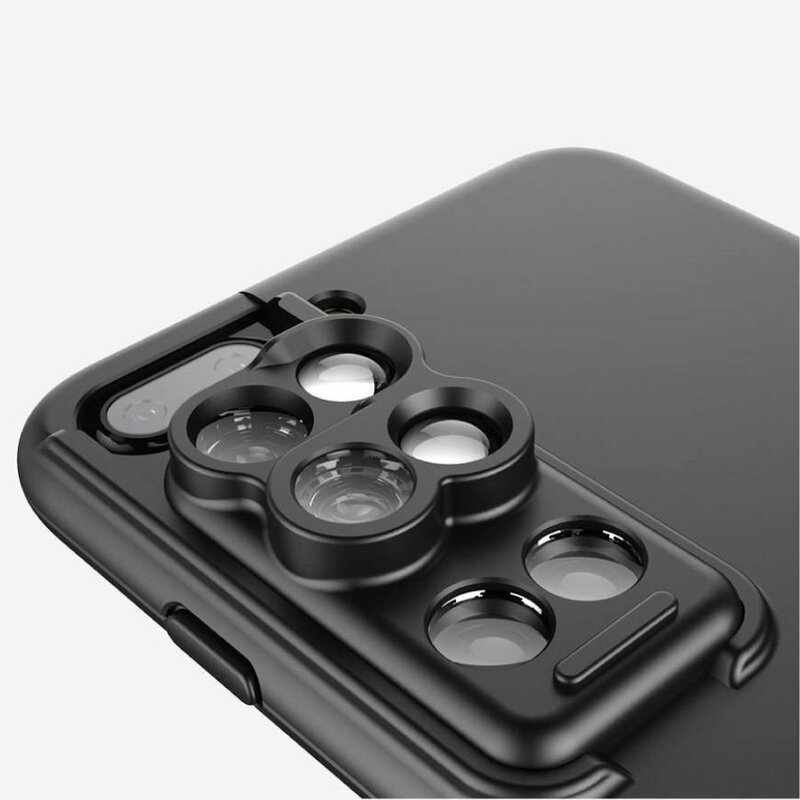 Rugged by design, this case has 6 lenses that add new perspectives to your iPhone photography. You can quickly switch between telephoto, wide-angle, fisheye and macro using the built-in slide and snap mechanism. This gives you the option to capture stunning landscapes and beautiful close-ups. Unlike clip-on lenses, ShiftCam is always there when you need a shot, and it doesn’t fill your pockets with tiny glass. It also aligns perfectly with your iPhone’s camera every time. In addition, this durable case keeps your iPhone safe on photography trips and everyday adventures. The shock-proof case is slim, while still adding good grip and an optional wrist strap for extra security. You can remove the lenses to make it even slimmer.